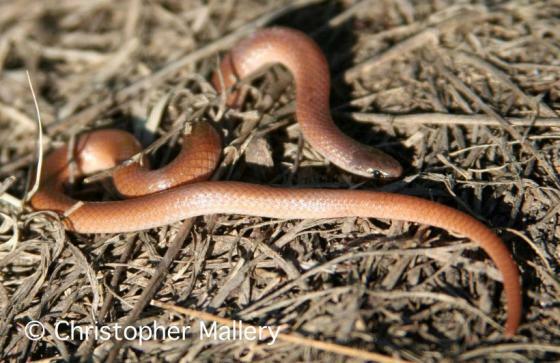 Can you confirm these amateur observations of Tantilla gracilis? 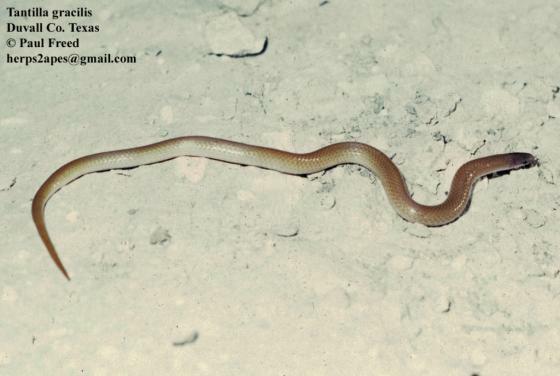 Type locality: Indianola, Calhoun Co., Texas, USA. Types Holotype: UMMZ 3781 (Kluge 1984); previously USNM 4500, a number for a lot of 11 specimens, two of which are still in the USNM collection. It is likely that the real holotype is either USNM 2040 or 2041, both of which are indicated in the USNM catalogue to be from Indianola, Texas, and to have been collected by J. D. Graham. Neither of these specimens, however, currently can be located (Steve W. Gotte, cited in WILSON 1999). Comment Synonymy: partly after WALLACH et al. 2014. Hardy & Cole 1968 synonymized T. g. hallowelli with T. gracilis. Etymology Named after Latin “gracilis”, meaning “slender or thin”, or small or lanky, or gracile. Collins, J.T. & Collins, S.L. 2006. A pocket guide to Kansas snakes. Great Plains Nature Center, Wichita, 69 pp. Collins, J.T. & Collins, S.L. 2009. 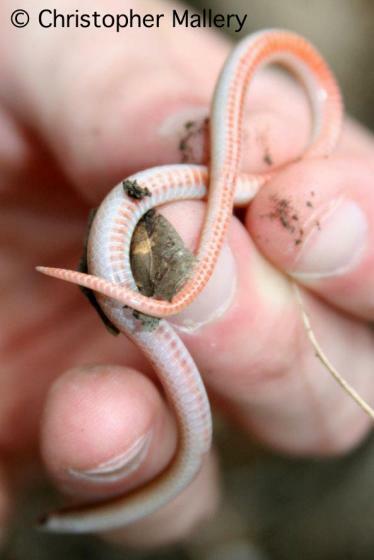 A pocket guide to Kansas snakes, 2nd ed. Great Plains Nature Center, Wichita, 69 pp. Collins, J.T. & Collins, S.L. 2010. A pocket guide to Kansas snakes, 3rd ed. Great Plains Nature Center, Wichita, 69 pp.